Tommy Gaunt Kitesurfing presents the 'The Third Annual Anegada Kite & Paddle Festival' a weekend long event with an action packed agenda featuring kitesurfing competitions,kitesurfing and stand up paddle boarding downwind races, intro lessons, yoga, evening entertainment & a lot of good vibes. The Anegada Kite & Paddle Festival aims to bring together a community of watermen & women in one of the most secluded kite spots in the world to enjoy the wind & waves. 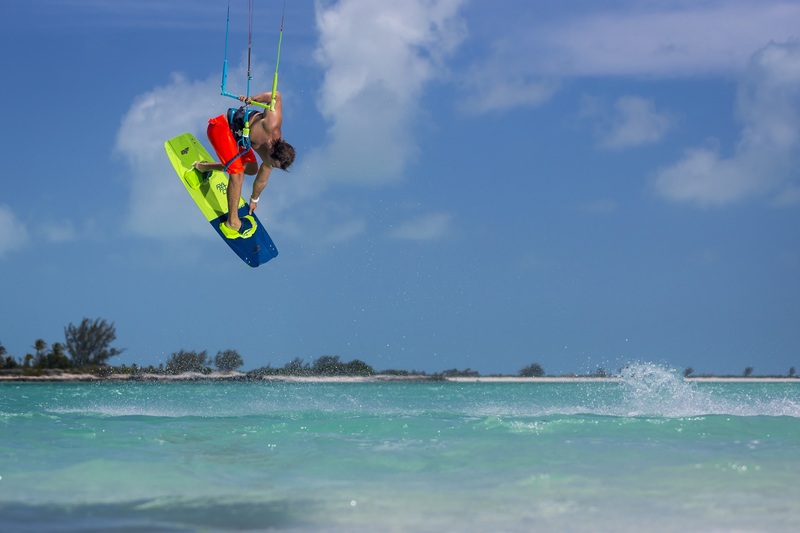 If you're new to watersports the Anegada Kite & Paddle Festival offers intro kiteboarding lessons & stand up paddleboarding clinics to give you the support you need to get on the water. 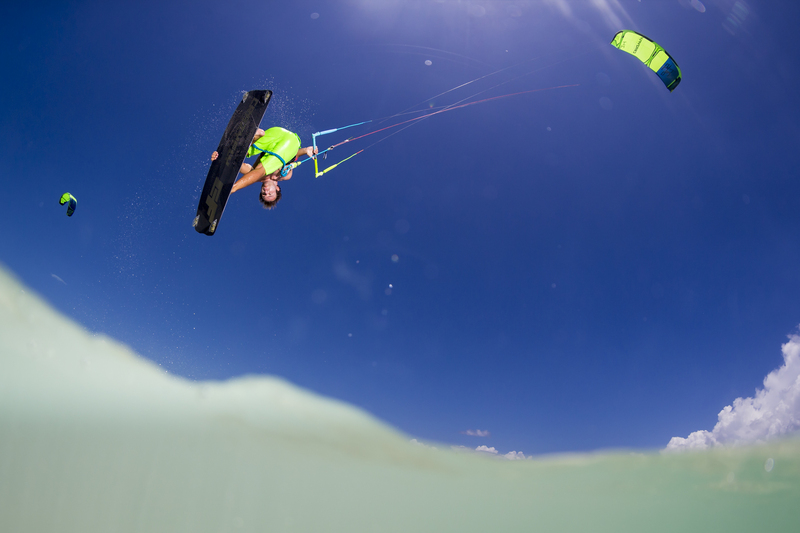 If you're already kiting have a pro clinic, enter one of our competition and explore the coast on a downwinder! Off the water we'll be offering yoga sessions, group meals including our favorite local BBQ & some fun entertainment. Tickets are limited & must be purchased in advance. There are two types of tickets (1) Kiters & Paddlers Tickets and (2) Spectators Tickets. Each ticket can either be purchase for 1 day or for the whole weekend. Please read carefully to ensure you sign up for the right ticket type, this is crucial to ensure your lesson slot is confirmed as they are limited. If you have any questions please reach out to us on Facebook on Tommy Gaunt Kitesurfing.